Rise Of The Planet Of The Apes continues to bring int he money at theaters, but did you know there are several nods to the original series of Planet Of The Apes films in the new version. The obvious one is Tom Felton's character saying the line "Take your stinkin’ paw off me you damn dirty ape!” is the obvious one. Hero Complex though has several more you may have missed. 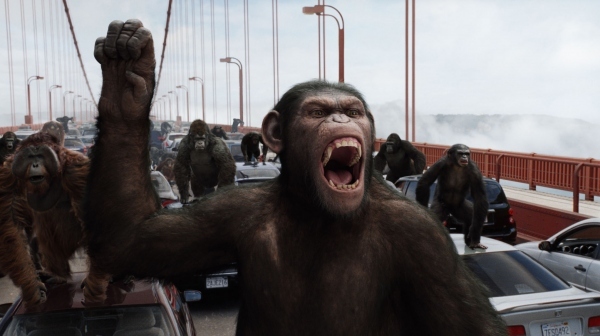 Check out their article here explaining the references in Rise Of The Planet Of The Apes!